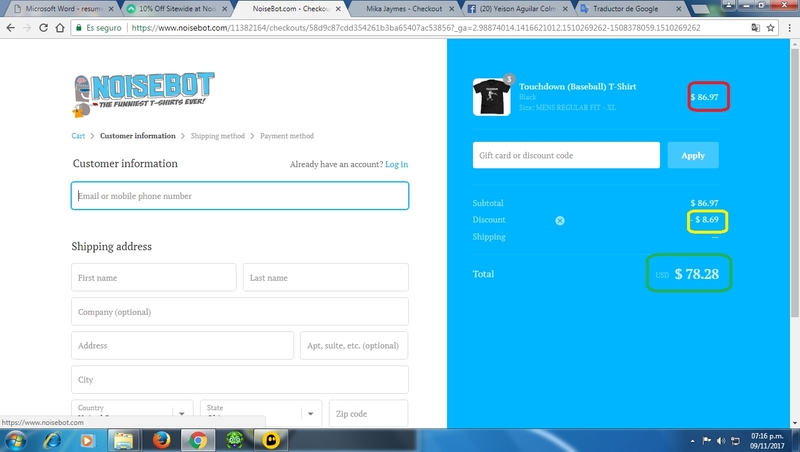 June Land Tested this promo code TOIKEY and verified that it works as described. Just enter the code at check out. 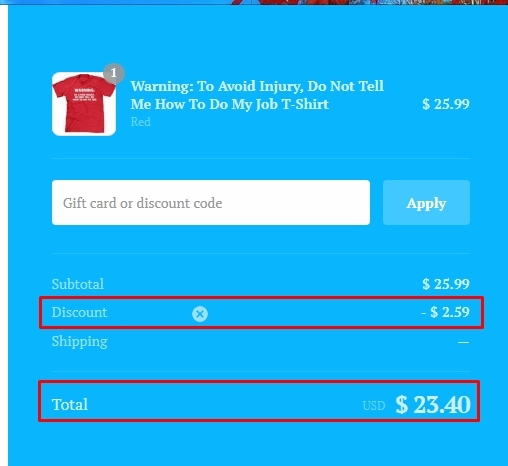 Jose Santiago This promotional code is valid. 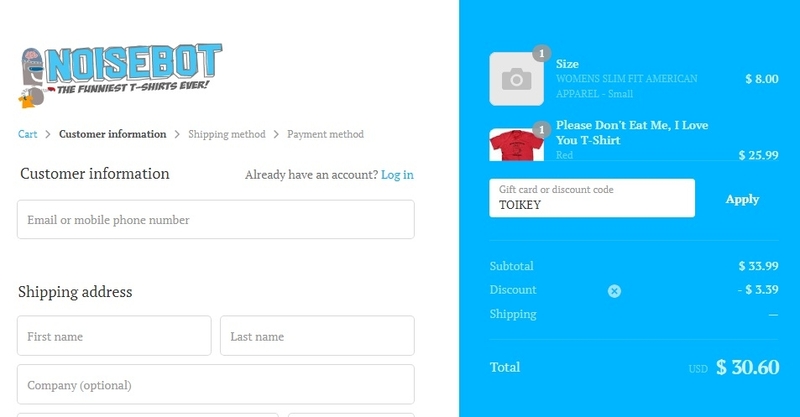 Just apply the coupon code TOIKEY at checkout and enjoy. Do not miss this deal. Jorge Arreaza I am validating that this deal work as described. 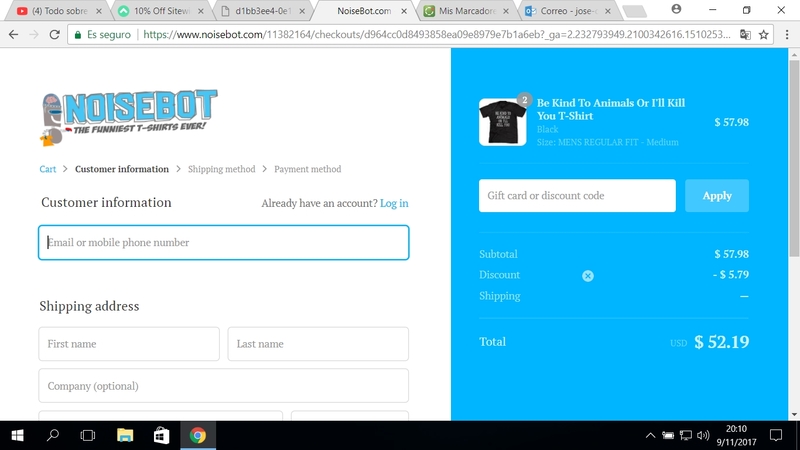 10% Off Sitewide at Noisebot Enter code and Get This is a limited time offer. 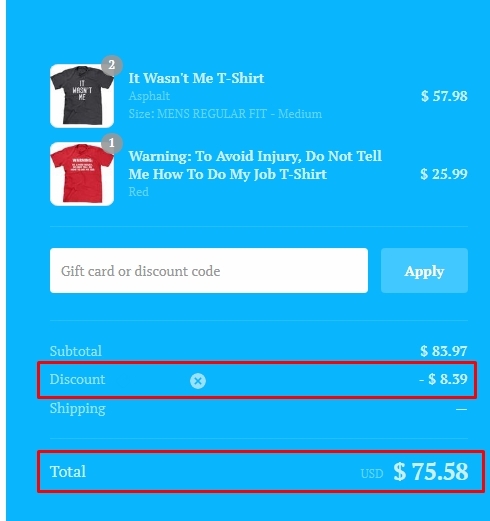 Daniel Andres This deal is currently active and working as described, Add products to your cart and paste the code at checkout to save 10% off Sitewide at Noisebot. luis g The code is valid. 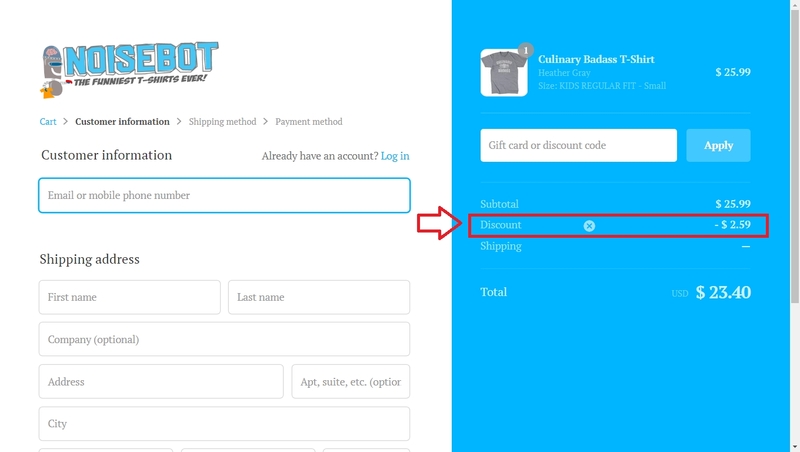 Good deal, add your item to cart, enter promo code and get 10% Off Sitewide at Noisebot. Julie Add what you want into cart. Go to cart. Go to checkout. Find box with the words "Gift card or discount code" inside it. Paste code into box. Click "Apply".